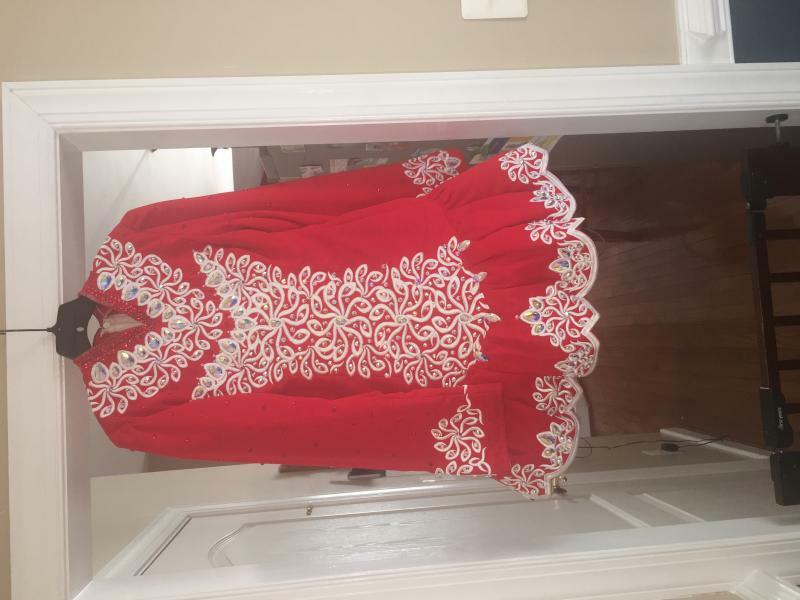 dance.net - Stunning Doire Dress Worn By U18 Champ (10241008) - Read article: Ballet, Jazz, Modern, Hip Hop, Tap, Irish, Disco, Twirling, Cheer: Photos, Chat, Games, Jobs, Events! 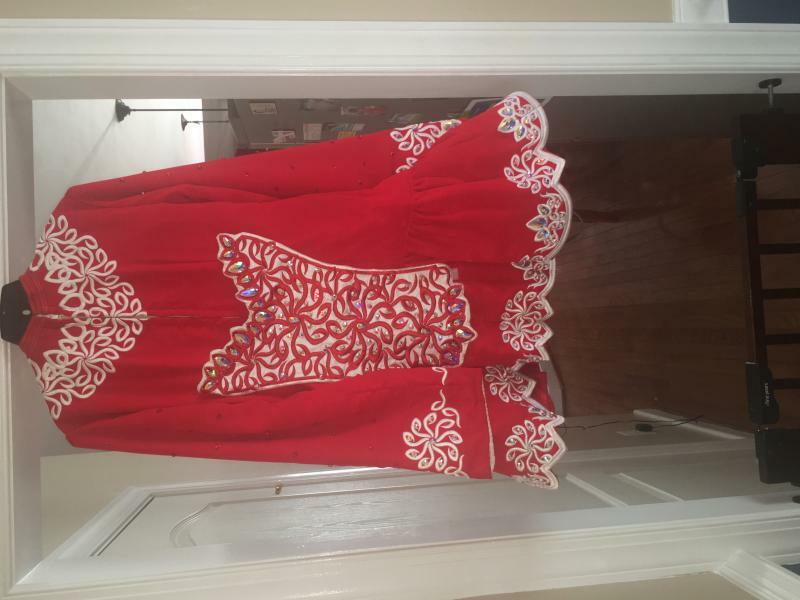 Red and white Shauna Shiels dress in great condition, only worn a few times. Worn by a 5'7" open champ dancer, stored flat in a smoke free home. Asking $1450 plus shipping, price negotiable. More pictures and measurements can be sent upon request.